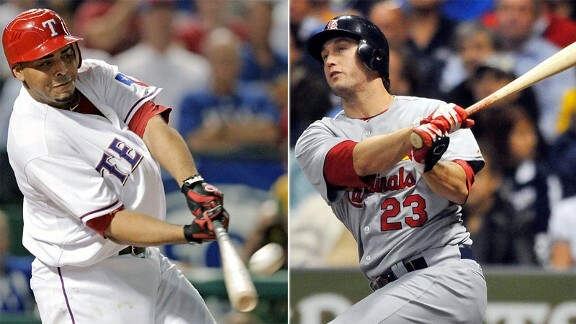 There’s a dude named Josh Hamilton on the Cruz’s, and a guy named Albert Pujols on the Freese’s too…. I think. So, neither the West Coast or the East Coast gives a crap about this game. MLB must be pissed. Whatever. Baseball fans will enjoy it regardless. 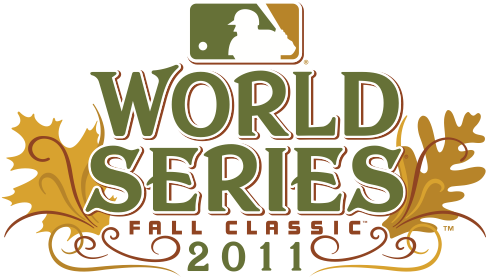 This entry was posted in Baseball, MLB and tagged 2011 World Series, Cardinals, Rangers, World Series. Bookmark the permalink.